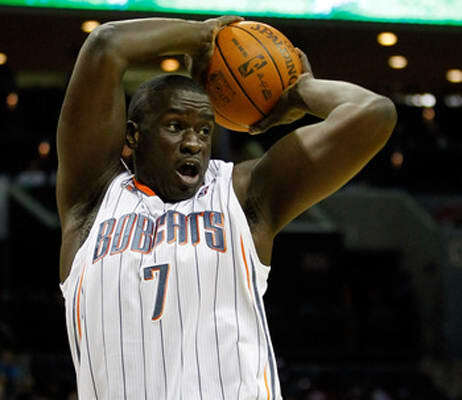 Dubbed "Baby Shaq" when he first stepped on the scene, Diop's career has clearly been a disappointment. He hasn't averaged more than three points and six rebounds per in his 11-year career. To be fair, he's been injured plenty of times and can play some defense, so it's not all his fault. It's the Dallas Mavs' fault for giving him a 5-year/$31 million dollar contract just because he's a 7-footer. Cuban immediately smartened up and traded him to the Bobcats during the same year in which they signed him. Now Diop is on a squad where failing is part of the team culture.